Alan G. Marshall, the Robert O. Lawton Professor of Chemistry and Biochemistry, received the honor based on his pioneering work in co-inventing and developing Fourier transform ion cyclotron resonance (FT-ICR) mass spectrometry — a powerful analytical procedure capable of resolving and identifying thousands of different chemical components in complex mixtures ranging from petroleum to biological fluids. With the election of the 2016 class, there are now 757 NAI fellows representing 229 research universities and governmental and nonprofit research institutes. The 2016 fellows are named inventors on 5,437 issued U.S. patents, bringing the collective patents held by all NAI fellows to more than 26,000. Marshall holds seven U.S. patents and three foreign patents, and his inventions have created an entirely new arena of discovery in a broad range of fields from petroleum analysis to biomedicine. His original patents spawned the first FT-ICR commercial instrument (Nicolet Instrument Corp.) and subsequent instruments from other companies, with more than 800 FT-ICR instruments installed worldwide. His current research spans FT-ICR instrumentation development, fossil fuels and environmental analysis. He also uses FT-ICR instruments to map the primary and higher-order structures of biological macromolecules and their complexes. Marshall completed his bachelor’s degree with honors in chemistry at Northwestern University in 1965 and his doctorate in physical chemistry from Stanford University in 1970. 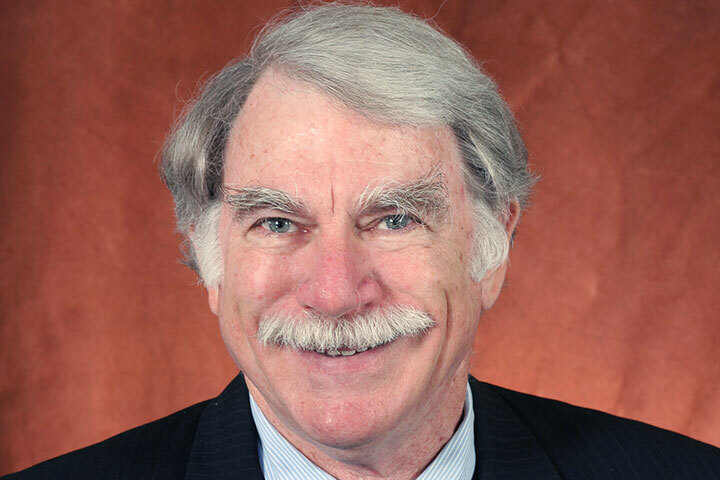 In 1993, he moved to Florida State University where he is the founding director and chief scientist of the Ion Cyclotron Resonance (ICR) Program, a National Science Foundation user facility for mass spectrometry that has attracted about $50 million in federal and industry grant support. The 2016 fellows will be inducted April 6, 2017, as part of the Sixth Annual Conference of the National Academy of Inventors at the John F. Kennedy Presidential Library & Museum in Boston. In honor of their outstanding accomplishments, fellows will be presented with a special trophy, medal and rosette pin.